MONTRÉAL, 17-Jun-2018 — /EPR Management News/ — IN-RGY, the Québec company specializing in organizational transformation, deployment of Human Capital solutions and intelligent automation of tasks and processes via Robotic Process Automation (RPA) systems announces the opening of its latest office in Grenada (Spain) in Spring of 2018. Since its creation, IN-RGY North American team significantly contributed to the deployment and evolution of solutions dedicated to Human Capital management for large companies and organizations such as Héma-Québec, Vidéotron, Arcelor Mittal, Pratt & Whitney, etc. The Spanish office is the third delivery centre with Atlanta’s which opened in 2016 and the Montréal Head Office in 2008. 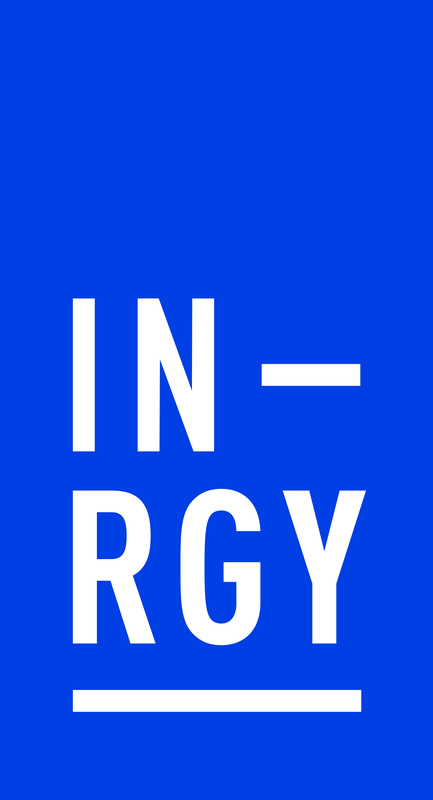 Atlanta and Montréal offices marked the arrival of IN-RGY on the North American market, as well as its commitment to build close relationships with its clients and partners. This 3rd office now highlights the expanding of IN-RGY’s activities in the old continent and confirms its commitment to develop itself on a long-term basis in Europe.